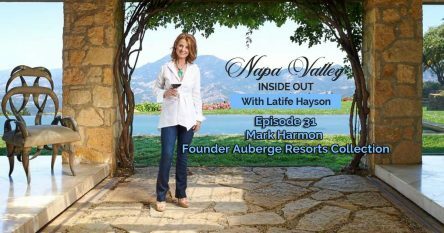 Vast amounts of capital from Asia have been pouring into major cities throughout the US, but the state of California is attracting most of these international investors, especially right here Napa Valley. 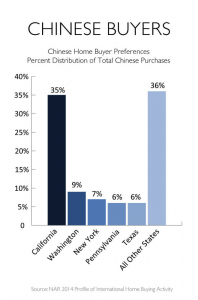 According to the National Association of Realtors 2014 Profile of International Home Buying Activity, buyers from China spent an estimated $22 billion on U.S. properties, which is approximately a quarter of total international sales. The flight to safety is evident in the fact that approximately 76% of purchases were reported as all-cash sales. In a recent blog, “Chinese Buyers Invest in Napa Valley Real Estate,” I discussed vineyard and winery sales to Asian buyers in Napa Valley. Since then Dean & Deluca was purchased by Bangkok-based Pace Development Corporation. The Thai company also purchased the gourmet food brand’s global business and assets for a total of $140 million. Chiles Pope Valley winery and vineyard with a substantial use permit was purchased by a publicly traded Chinese company, via a newly-formed California Corporation. I am working with Asian buyers from Hong Kong, China and Indonesia and they are all looking for premium vineyards and wineries. The explosive growth of China’s emerging middle class has brought sweeping economic change and social transformation and an ever increasing love of Californian wines. What is interesting to note, is that to date, the largest investments in Napa Valley are from South East Asia not China. In this blog, I am going to share with you some of the exclusive marketing tools I use as a member of the Sotheby’s International Realty® team designed to target Asian buyers. I personally participate in the Asian Real Estate Association of America (ARREA) global and national summits. It’s a great opportunity to connect with buyers and key organizations that guide Asian investors on where to invest. 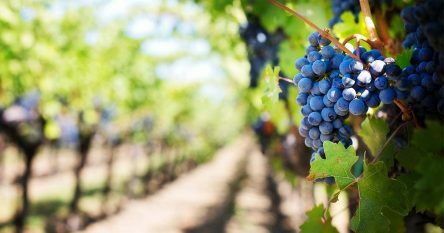 I have built a wonderful network of Chinese and Asian investors, mostly through referrals and consulting on the complex navigation of acquiring premium vineyards and wineries. On top of that effort, The Napa Valley Vintners (NVV), a 67-year-old non-profit trade association charged with promoting and protecting America’s most renowned wine growing region, visits the People’s Republic of China, Shanghai, Beijing and Japan for multi-faceted, week-long trade missions. To find why Napa Valley real estate is red-hot for Asian buyers, read this article in the Napa Valley Register: “Why the Chinese Like the Napa Valley.” To find out about private estate, winery or vineyards in Napa Valley or Sonoma , contact me at 707-738-4820 or email [email protected]. 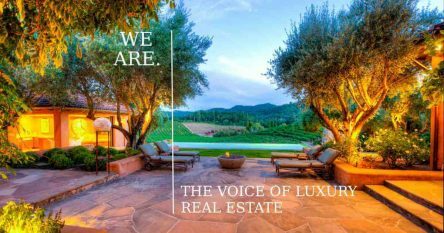 As a top producing Realtor® in California’s Napa-Sonoma Wine Country, I have access to some extraordinary wineries, vineyards, estates and homes in Napa, Yountville, Saint Helena and Calistoga that are not on the open market, as well as a deep knowledge of some exceptional overlooked on-market offerings. The off market inventory is extraordinary right now and each and every property has spectacular views. Looking forward to sharing my insider knowledge with you!